At RAHS we are committed to providing inclusive youth-friendly services for all of the youth we serve. 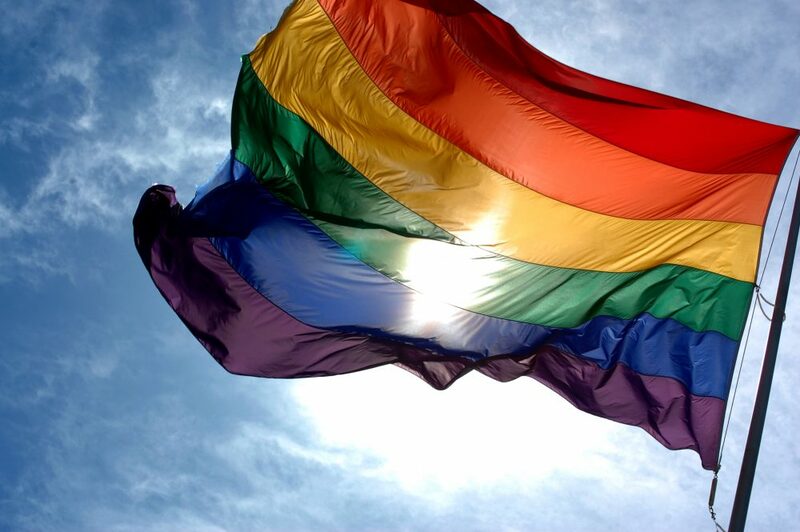 We offer culturally appropriate health care and preventive health services for LGBT youth. We feel it is essential to create a welcoming, safe environment, including gender affirming care to best meet the needs of our patients, to help improve the health of those we serve to help reduce health disparities. Want to support teen-empowering programs at UMHS RAHS? Become a supporter!